1. The 1971 Wild horse Act is superseded by the Wildlife Trust laws whose basis was the Magna Carta which can be seen in the U.S. Constitution and Bill of Rights. 2. Changes in English common law enacted in 1641, ruled that the Magna Carta had settled the question of who owns fish and wildlife. 3. Wild horses and burros are no less “wild” animals than are the grizzly bears that roam our national parks and forests (Mountain States v. Hodel)neither the states of the federal government have the right to harm Our Heritage Wildlife as found by Supreme court 1995 Ruling Babbit v.Sweet Home. 4. The Babbit v Sweet Home case found that The term “take” means to harass, harm, pursue, hunt, shoot, wound, kill, trap, capture, or collect, or to attempt to engage in any such conduct. 16 U.S.C. § 1532(19). 5. By a 6-3 vote, the Court upheld the statutory authority of the Secretary of the Interior to include “habitat modification and degradation” as conduct which constitutes “harm” under the ESA. 6. Section 5 of the ESA authorizes the Secretary to purchase the lands on which the survival of the species depends. Accordingly, Sweet Home maintained that this Section 5 authority was “the Secretary’s only means of forestalling that grave result [i.e. possible extinction). 7. As a result, based upon “the text, structure, and legislative history of the ESA the Supreme Court concluded that “the Secretary reasonably construed the intent of Congress when he defined ‘harm’ to include ‘significant habitat modification or degradation that actually kills or injures wildlife species. 8. Pursuant to BLM’s 2001 Special Status Species Policy requirement that sensitive species be afforded, at a minimum, the same protections as candidate species for listing under the ESA. 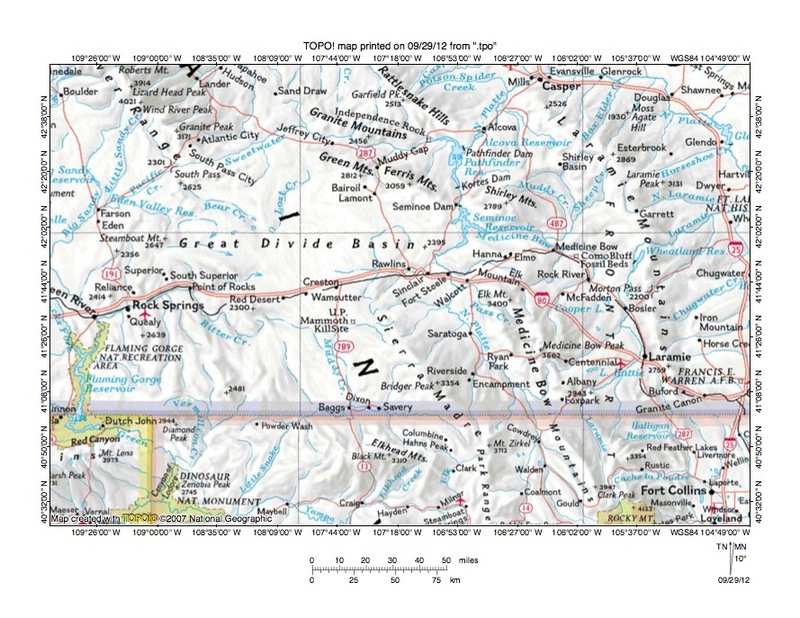 It called on BLM managers to obtain and use the best available information deemed necessary to evaluate the status of special status species in areas affected by land use plans . . . This statement by BLM was from the May 2003 Proposed Nevada Test and Training Range Resource Management Plan and Final EIS Comment 87, BLM Response, pg. 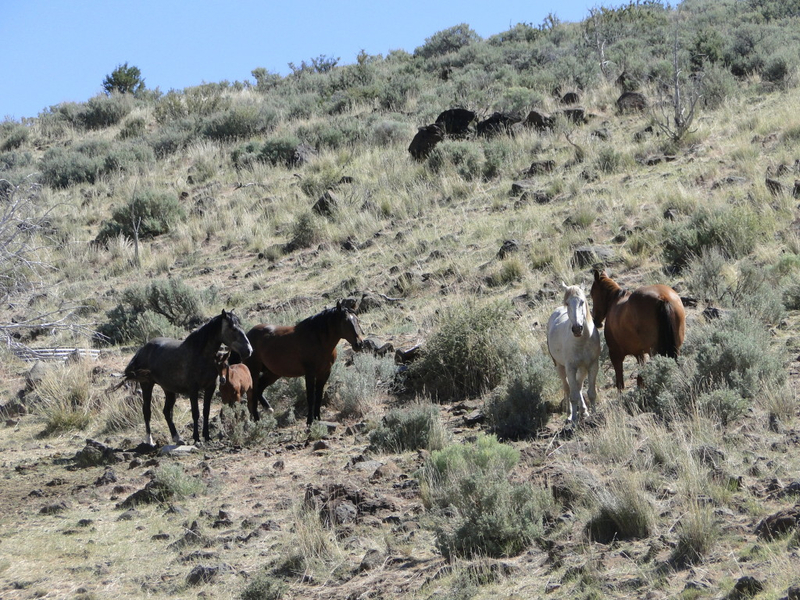 E-25″The issue of a wild horse as an invasive species is moot since the 1971 WHBA gave wild free-roaming horses “special” status based on their heritage of assisting man settle the “West”. Protect Mustangs invites you to join us showing our support for wild horses and burros at a pivotal hearing to defend their rights. The Twin Peaks hearing has been rescheduled for Friday February 24, 2012 at 10:00 a.m. 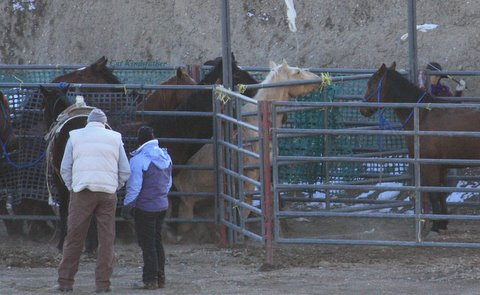 The case to protect wild horses and burros will be argued in front of Morrison England Jr., Courtroom #7 which is on the 14th floor. There is paid parking across the street in the Amtrack parking lot. The Courthouse opens at 9:00 a.m. – if you want to be guaranteed a seat you should arrive early so that you can get through security. Bring friends, signs and banners to show your support for their freedom to roam the American West.